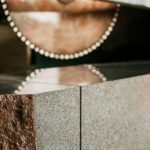 If you require Natural Stone for an entire building, extension, restoration or landscaping project, Tradstocks have been quarrying, cutting and supplying natural stone products since 1992. 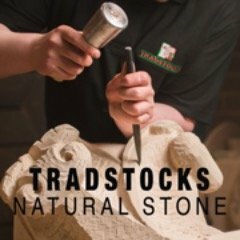 For all enquiries please email us at info@tradstocks.co.uk and we will be back in touch with you soon. 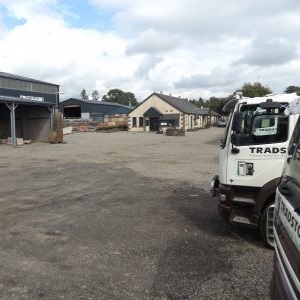 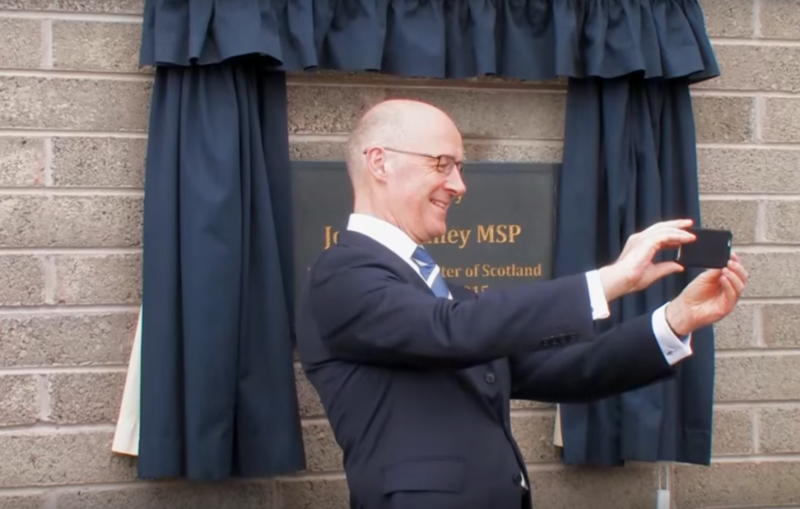 If you wish to visit us at our Thornhill yard, please call 01786 850400 in advance to make an appointment. 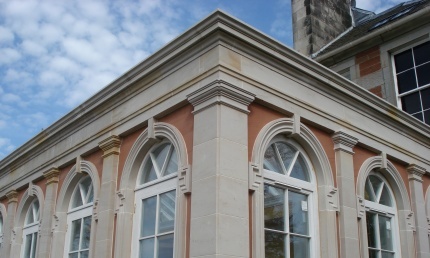 This is to ensure someone will be available to discuss your requirements. 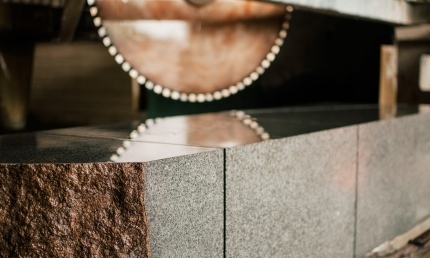 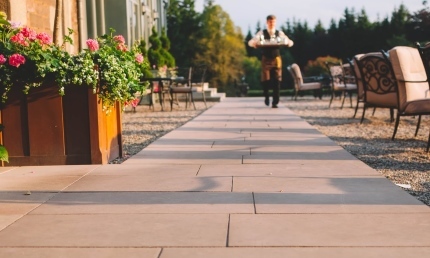 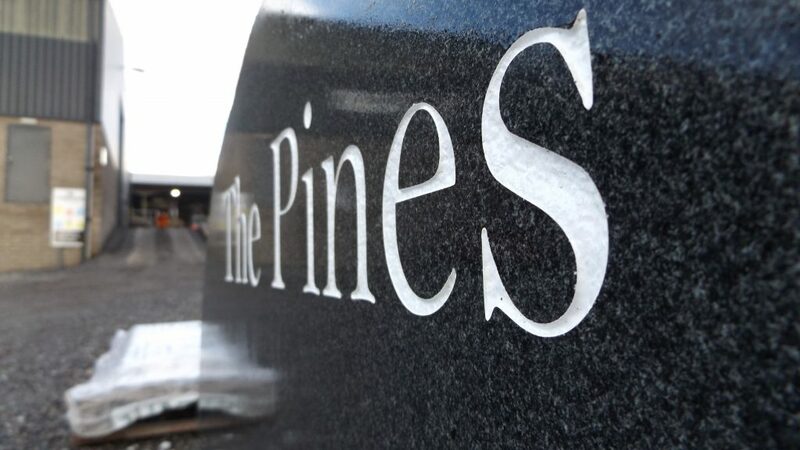 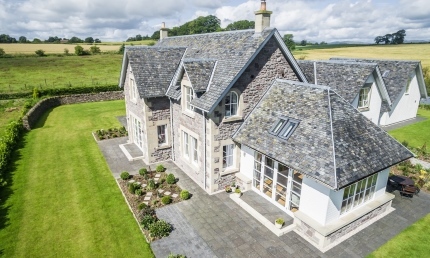 The majority of our stone is sourced from local quarries, cut and dressed at our own centrally located masonry yards and then delivered by our own specialised vehicles. 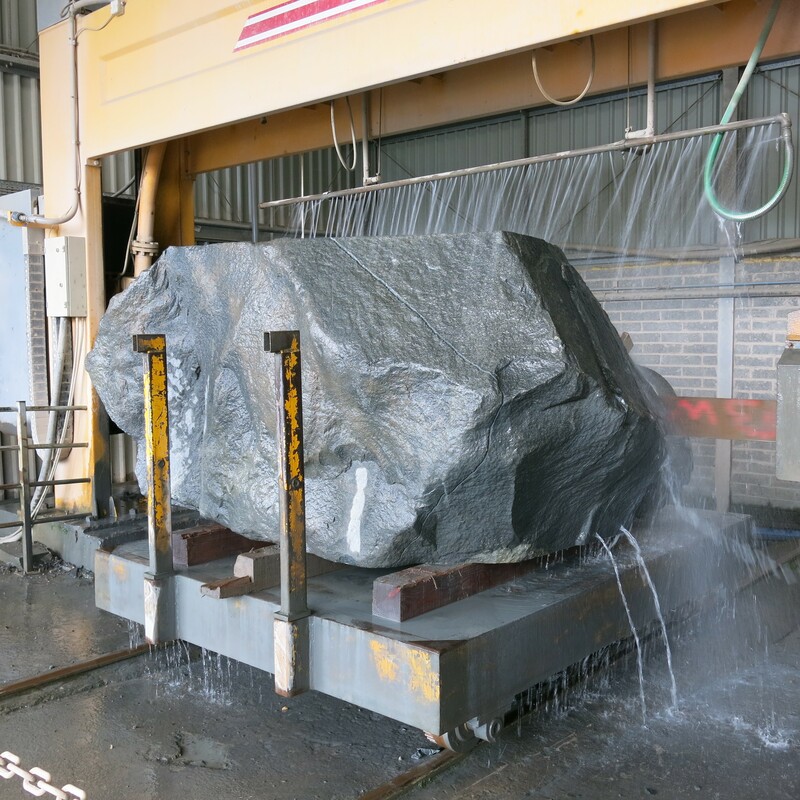 We are manufacturers, not simply merchants and do not import raw materials from overseas. 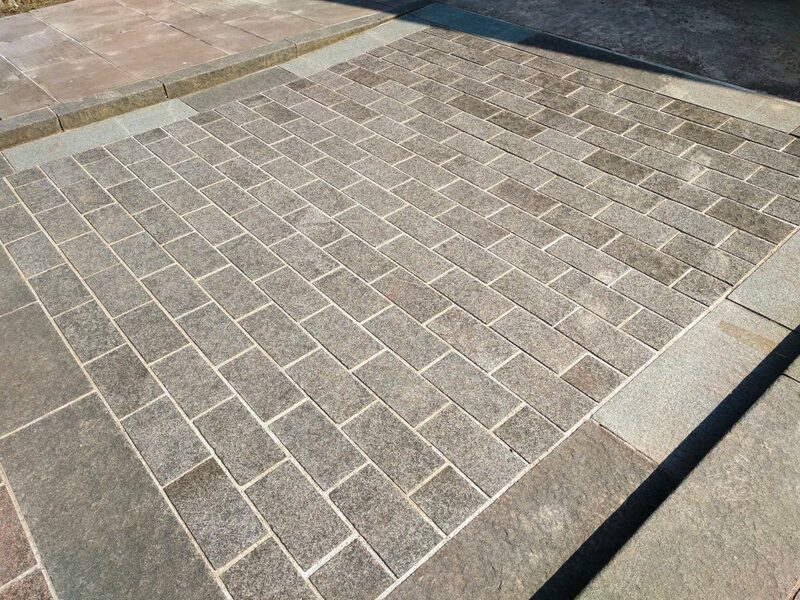 Our range of products are genuine value for money, providing a far greater visual appeal and added value than man made imitations. 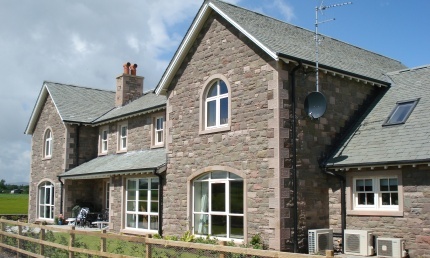 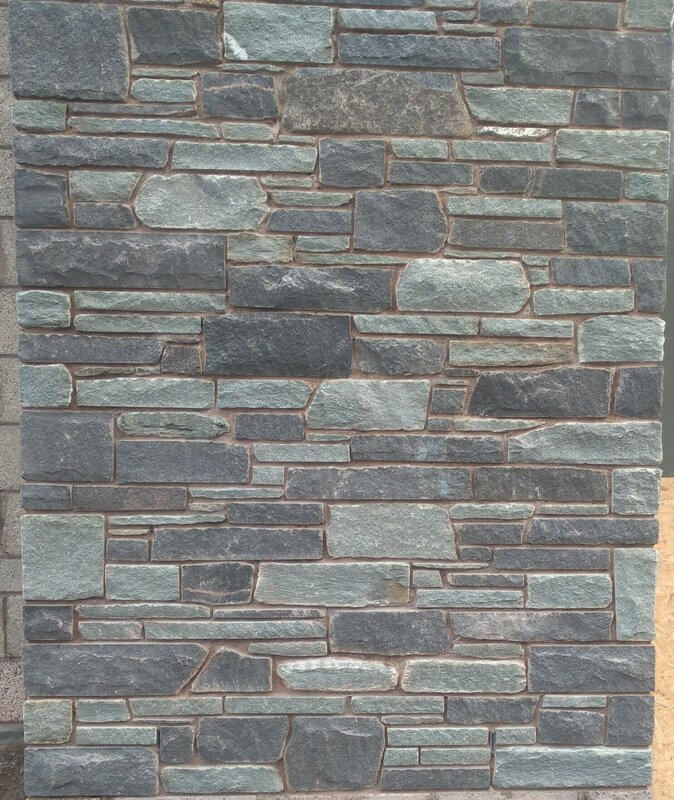 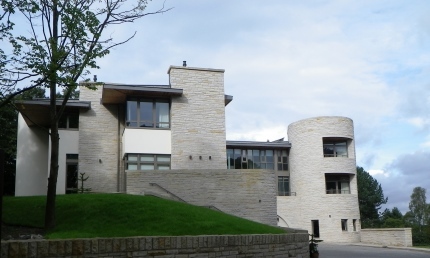 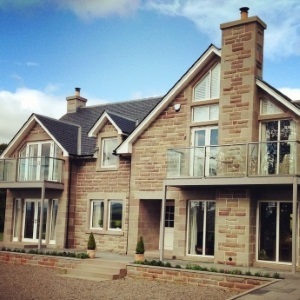 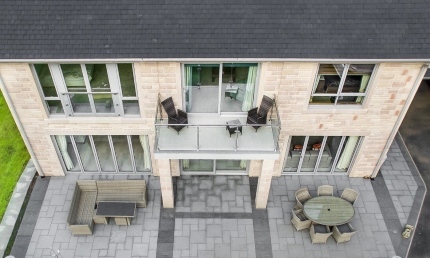 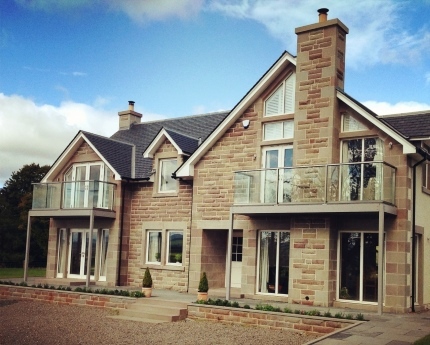 We specialise in providing natural stone for new build housing.